Yesterday, a massive 2,500+ SEO/Digital folks popped down to Brighton for what is probably the UK’s largest SEO Conference – BrightonSEO. It’s a staggering amount of attendees, which makes me realise just how big the UK search industry is now – and it’s really just the tip of the iceberg, I imagine most SEO teams only could bring down 10-20% of their staff. I enjoy Brighton SEO for one a simple reason – I always walk away with a ton of geeky new SEO tips, tricks and tools that simply help me do my job better. Plus, you get a free beer at the end. If you couldn’t make it, then I’ve rounded up all the BEST SEO & Content Marketing tools I stumbled upon at the event, that I’m sure will make you even more awesome at SEO. Social Mention scrapes data from 30+ social media platforms, letting you quickly discover mentions of content, URLs or a brand-name. Export the data in .CSV or setup a email alert. I previously advocated Topsy for doing this task, but the feature-set and data seems better here. Unnatural Link Warnings are hard work, LinkRisk is a brand-new tool in BETA will ease the typically painful, murder-inducing process. Setup your domain, answer a few questions and it’ll help automatically identify the toxic links in your backlink profile. It works by taking backlink data from multiple sources (Majestic SEO, Webmaster Tools etc.) and filters it by a number of metrics i.e. dodgy domain extension, no Google PR, link no longer indexed. Last year, me and a team of 3 people manually audited in excess of 400k backlinks to resolve a manual penalty. It took us 3 months, 4 reconsideration requests and a well-timed tweet to remove it. I think that alone says why this tool is valuable. One successful tactic for grabbing attention with your content is to talk about seasonal or trending events. TrendsMap visualises the most talked about trends on Twitter in specific locations. You could use this data to help you generate content ideas whether it be on a local news story or national events. No prizes for guessing about the most talked about thing in Brighton yesterday. How many times has your infographic on ‘the history of painting and decorating’ been copy & pasted? 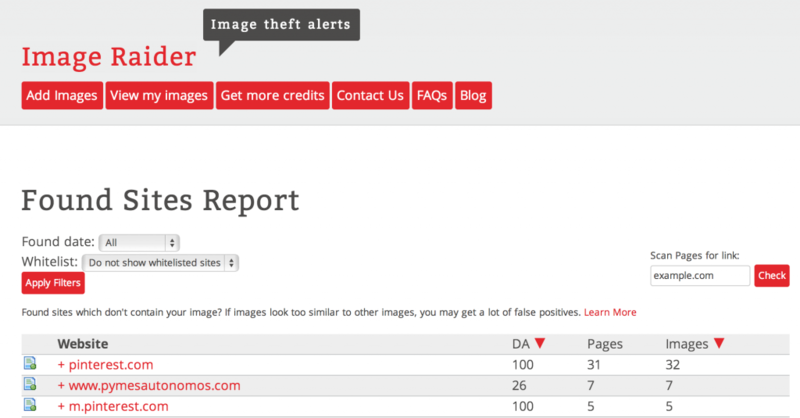 Probably none, but anyway..
ImageRaider is a super-charged version of Google Image’s reverse search feature, add a list of URL(s) and you’ll get a nice little report on everywhere it’s been published (or politely stolen). There are lots of good tools out there to generate sitemaps (XML-Sitemaps.com being one), but this tool creates 2D & 3D visual sitemaps for you – which is really powerful when trying to understand how crawlers navigate your site, or explain to a client the architectural issues a site maybe facing. So, how many people use rel=author on their site? 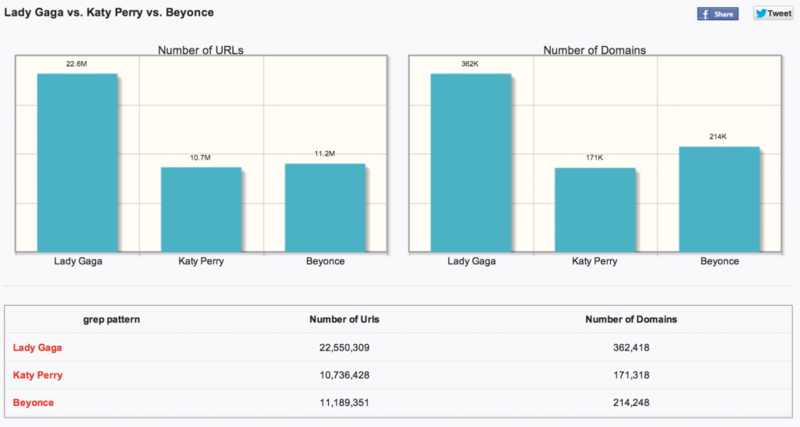 Or, is Lady Gaga more popular online than Beyonce? Blekko let’s you find out the statistical answer using GrepTheWeb. Enter in a text string and Blekko will grep the entire web and find out how many domains & backlinks mention the query. With an infinite source of data, you’ll never struggle to find statistics for your content on air conditioning ever again (please don’t write about that, oh dear..). If you manage multiple large websites like me, a recurring #SEOFacepalm is when a client makes a change on the site without telling you. Let Robotto do the job for you, it monitors website changes and will notify you on anything that has changed. Whether it be a line added a Robot.txt file or a header response issue. Enjoyed the post? I’d love to hear about any more SEO or content marketing tools you recently discovered. For more great SEO nerdyness (the folks who inspired this posted) – follow @Rich_falconer, @LexiMills, @PaulDavidMadden & @Hannah_Bo_Banna on Twitter. Another good one mentioned yesterday is ‘SEO Tool for SEO’. Something that I’m gonna start using. Cheers mate. Used it before, really handy. Worth checking out all the SEOGadget excel extensions also. Awesome list. Signed up for the beta of link risk. The other tools will definitely be incorporated into my regular tool sets. Good write up Pete, agreed there were some cool tips/tools and definitely worth going to BrightonSEO! Hi Pete, nice summary and another great event. Sorry I didn’t see you on this occasion. Did you know Robotto was one of mine or did you find one of the cards? I didn’t know it was yours! I seen Robotto mentioned on the #BrightonSEO hashtag on Twitter and thought it looked great. Although, I did spot the testimonial from you. Be good to catch up with you soon and hope you’re enjoying iProspect. Thank you for your list of SEO tools. Please add another powerful SEO Analysis Tool seoeh.com. 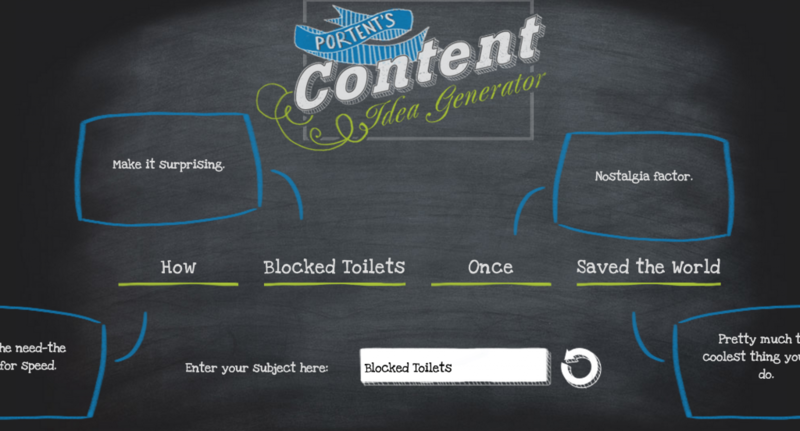 Great post Pete, not heard of some of these before, I love the Content generator comes up with some great headlines for content . I love using Barracudas Penguin and Panda Tool, It let’s you see if you have been hit by either of them through your Google Analytics. SEOMoz and Raven tools are awesome as well. 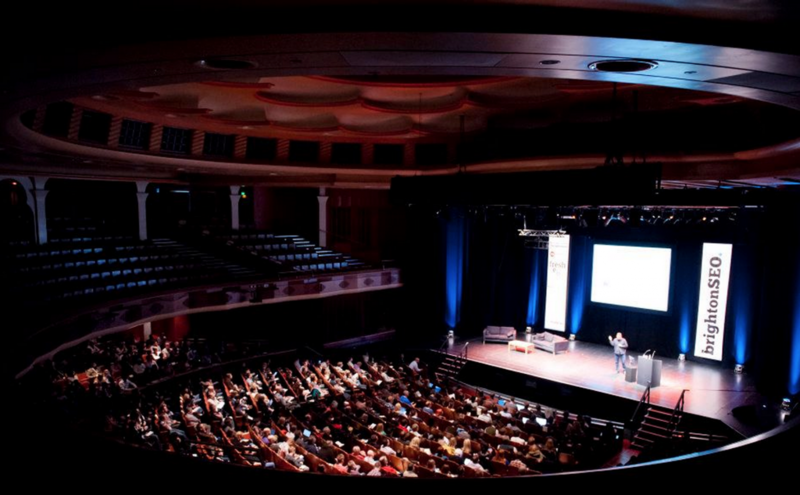 BrightonSEO conference always comes with new and amazing tools collection announcements to bring them in front of other members so that they could also take advantage of these superb tools which can make their work easier and better than before. Thanks for sharing the great list of wonderful tools. It’s all about the innovative ideas and the course of actions to make the process flows smoother as well as precise in terms of operating the seo in better way. No matter how hard the situation is every single mentioned scenario are very much prosperous as well as effective in all the in Brighton seo. In that case anyone who is interested in seo content writing or business should follow the issues very nicely.